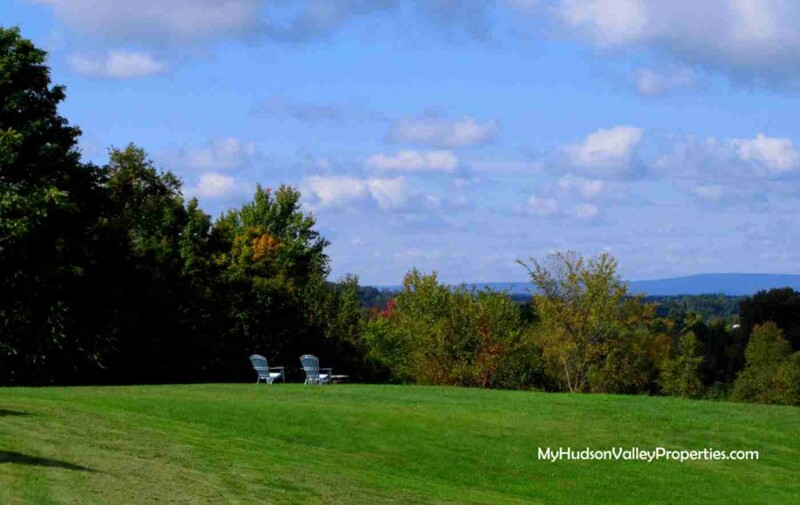 How Many Montgomery NY Homes SOLD in April 2014? The housing market for April 2014 is showing a major increase of homes coming on the market. Every spring we see this happen, and in 2014 it is following the normal pattern. Winter is a great time to get the interior of a home ready for sale and spring brings about buyers that are interested to look. The traffic is definitely up and we are looking forward to a some good numbers going forward. Pricing is consistent with the last few months and our location is not seeing much in prices increasing at this time. While only four homes actually transferred title in Montgomery, forty one homes were under contract. That tells me the pace is remaining level. One month doesn’t constitute a trend, but it is worth noting that our winter kept many buyers home. New homes are a popular and seven of those homes are now under contract. Montgomery NY has a decent amount of inventory with an 13.98 month of supply and is on the rise for the spring. This Housing Market report is based on single family homes for sale in the three Villages of the Town Montgomery NY. The Town of Montgomery, the Village of Montgomery and Walden NY. Students here attend the Valley Central School District. This market report an analysis of information from the Hudson Gateway Association of Realtor’s current statistics. Neighborhood numbers vary and can change daily. It is important to know these details when looking to buy or sell a home in Montgomery NY. My clients benefit from the information I can provide with any home pricing and trends in the area. When it is your turn to buy or sell, hire a professional with your best interest in mind. Contact your local agent and find out more.